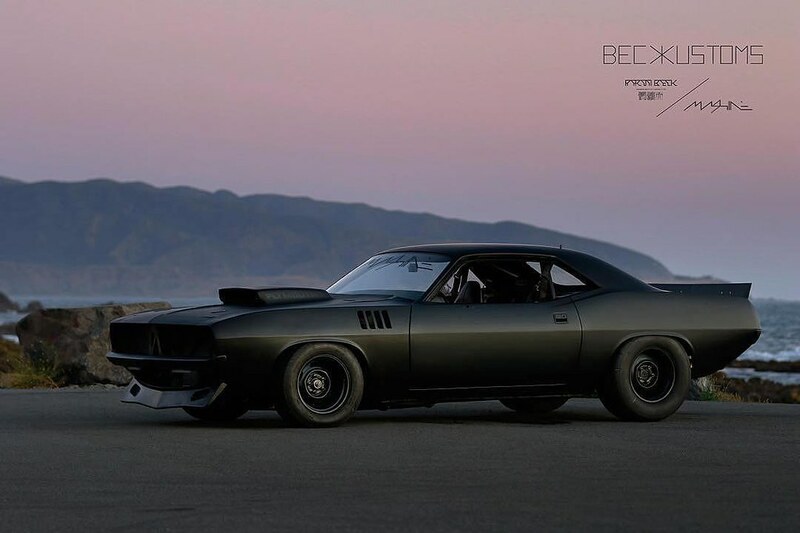 1971 Plymouth Barracuda. Check mate! 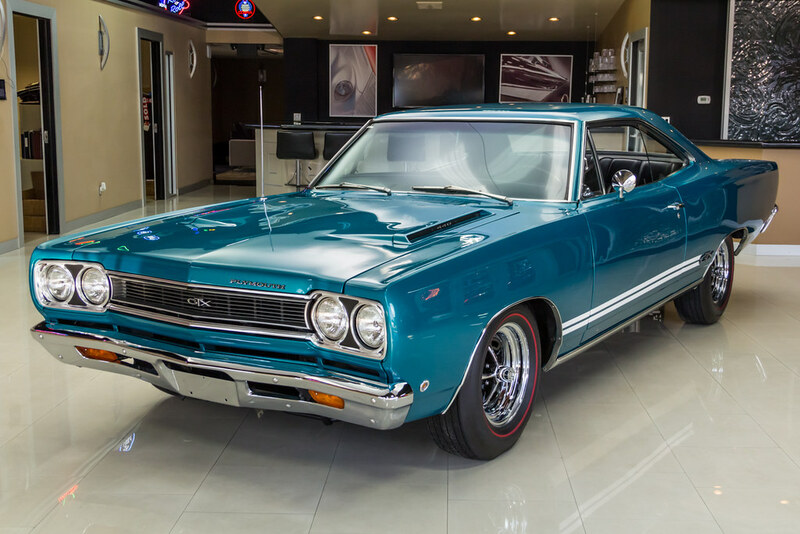 1968 Plymouth GTX. Ready for work! 1978 Dodge Power Wagon. Fill'er-Up at 27.2 cents a liter. I bought a 78 Dodge truck just like that in 79 but without the Macho paint design mine was a 360 4spd , great truck !! 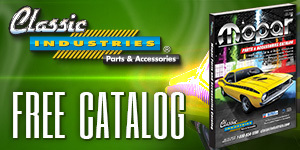 Those original paint jobs like that are really hard to find. There is one macho truck here in my little town. Won't sell it. 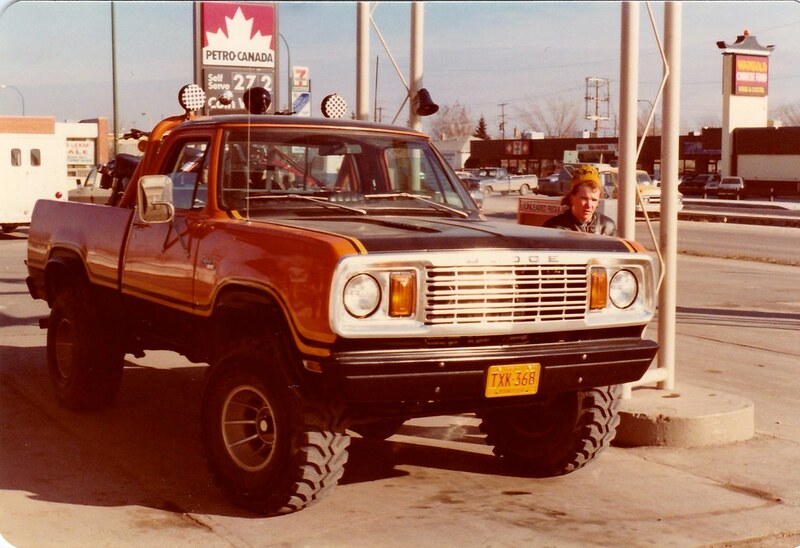 I had a 78 Trail Duster with a 360 4spd; rebuilt the engine, painted it (was silver, painted it blue) and drove from ND to CA, a year later drove back to ND and sold it for what I had originally paid for it. Was a great truck. 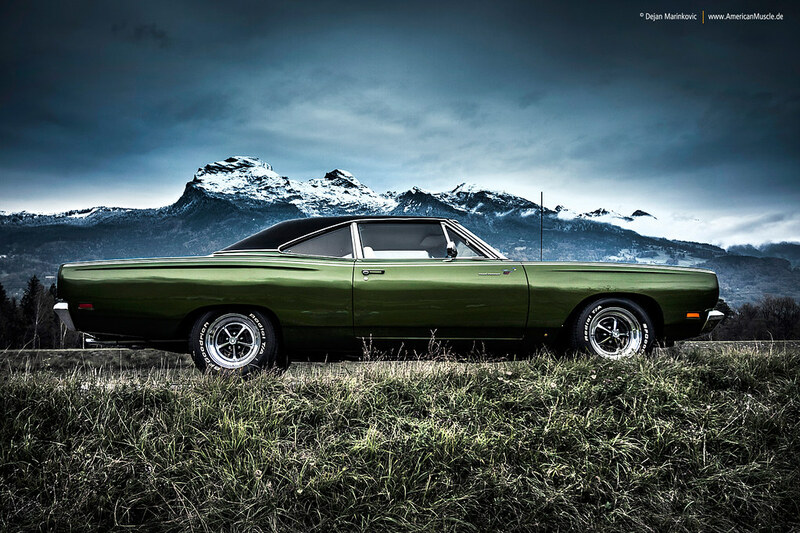 1969 Plymouth Road Runner. Looks that move mountains. That pic looks like it was taken in Josh's backyard. I would say Grand Tetons? This Road Runner picture was taken in Germany. This car has been in a few other pictures I have posted in the past. Not sure what Mountain range but they all look the same to me. 1973 Plymouth Barracuda. Getting closer to being done.